Our home office is conveniently located in Oak Park, Michigan just one mile north of Detroit. 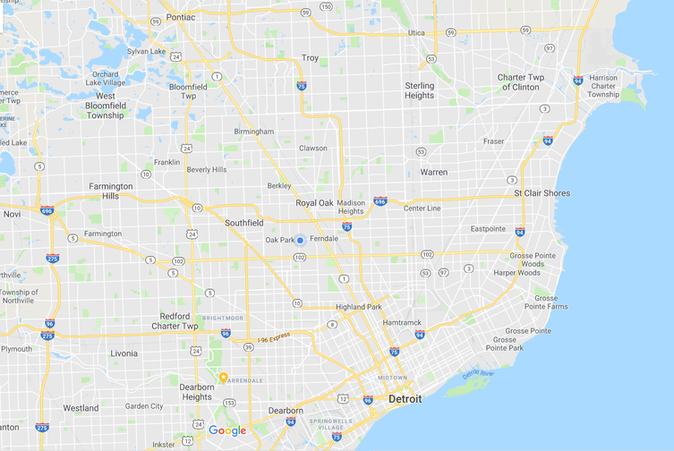 This central location positioned near the intersection of the two major north-south (I-75) and east-west (I-696) expressways keeps travel costs competitive for working in the greater Detroit Metro area. 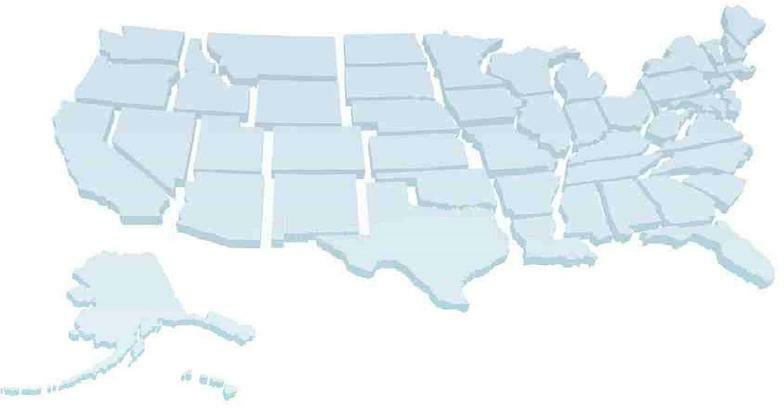 We routinely perform inspections and testing for small projects in Macomb, Oakland and Wayne County, Michigan. 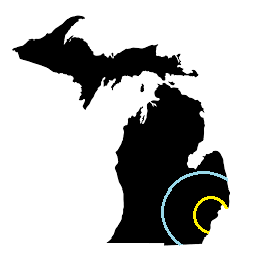 For larger projects, we can be cost-effective providing services throughout most of Southeastern Michigan, including Genesee, Ingham, Lapeer, Livingston, Saginaw, Monroe, St. Clair, and Washtenaw Counties. We have the equipment, know-how and the professionalism to get the job right. Don't assume the company located nearest to you is your best option! We love Detroit and proudly support a number of rehabbers and small businesses that are helping rebuild the Motor City! 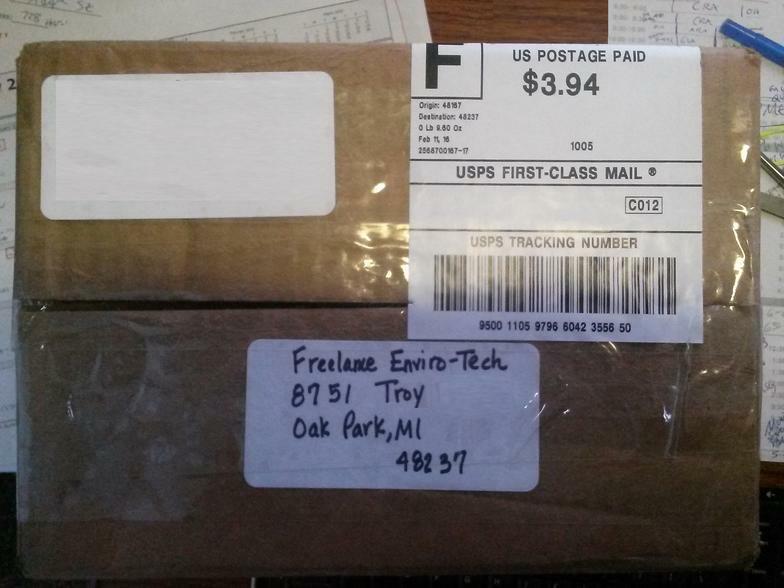 Our do-it-yourself sample mail-in service enables us to serve customers throughout Michigan!